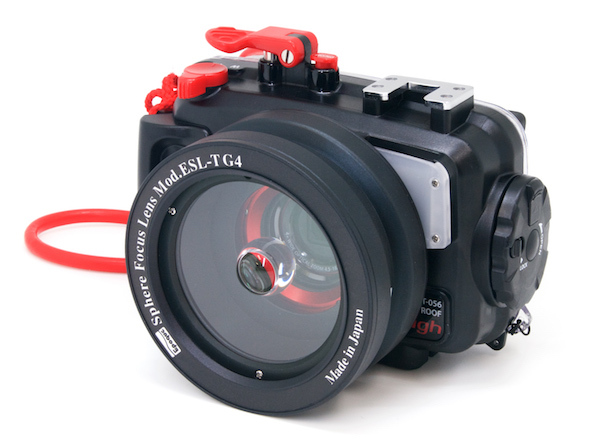 ESL-TG4 Soratama is an underwater photographing device which is exclusively designed for Olympus TG-3/TG-4 and underwater housing PT-056. 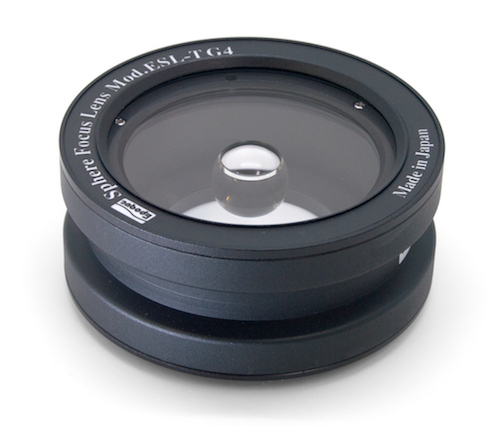 These are popular among divers and you can easily enjoy soratama photographing when scuba diving. It enables you to expand your photography to the deep underwater world. Visit the following for more information.